Halloween is almost here, which means all our discount & deals are live and ready for you! 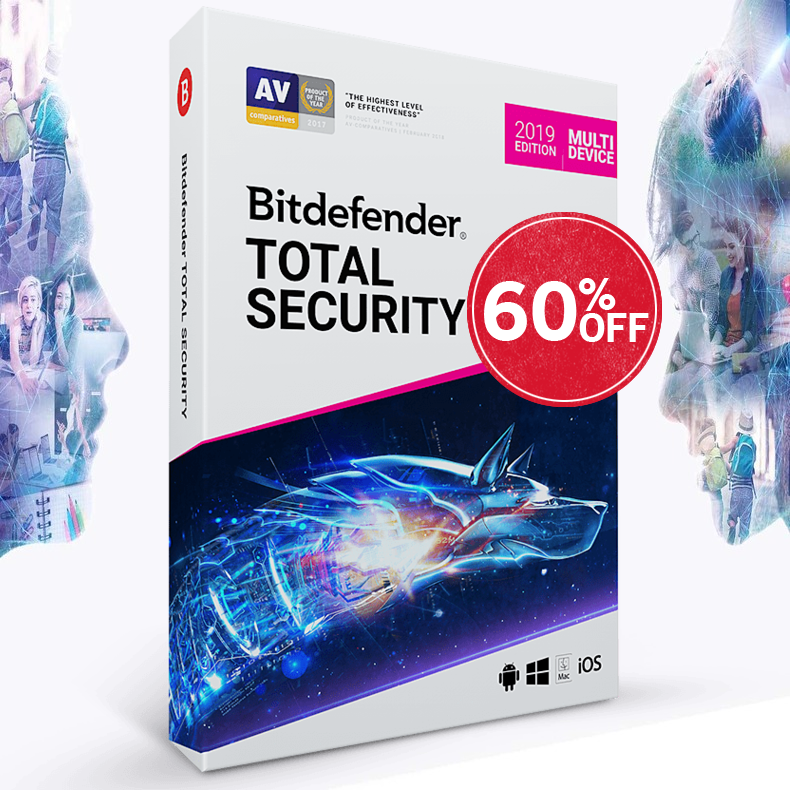 This Halloween you'll be able to Save BIG up to 70% on Bitdefender 2016 Security products line. Worldwide Electronic Delivery (Download). Supports over 20 languages: English, Spanish, French, German, Dutch, Portuguese, Chinese, Arabic, Indian-English, Italian, Romanian, Russian and more. Bitdefender is currently ranked #1 thanks to its technologies’ ability to stay one step ahead of them. Constant innovation allows us to anticipate new dangers, and to know their next move. As always, we hope you enjoy our offers and happy Halloween!